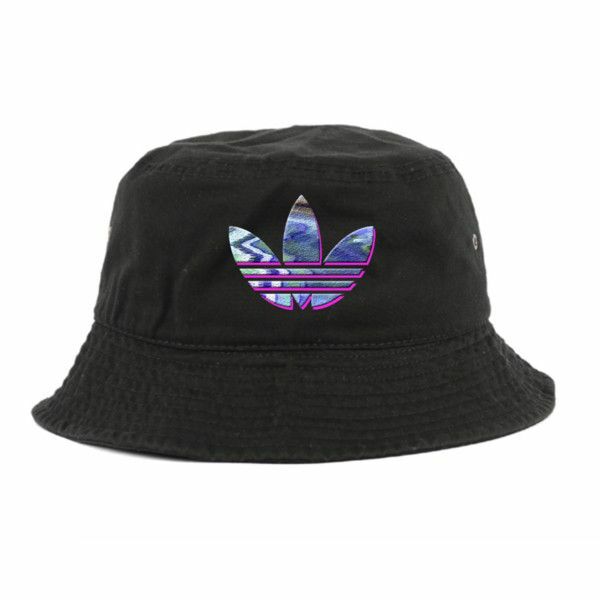 Home / Hats / Adidas bucket hat – coming with a distinct touch! There is a great demand you can now find for the bucket hat in the market. 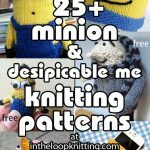 These items are used by people since a long time now. 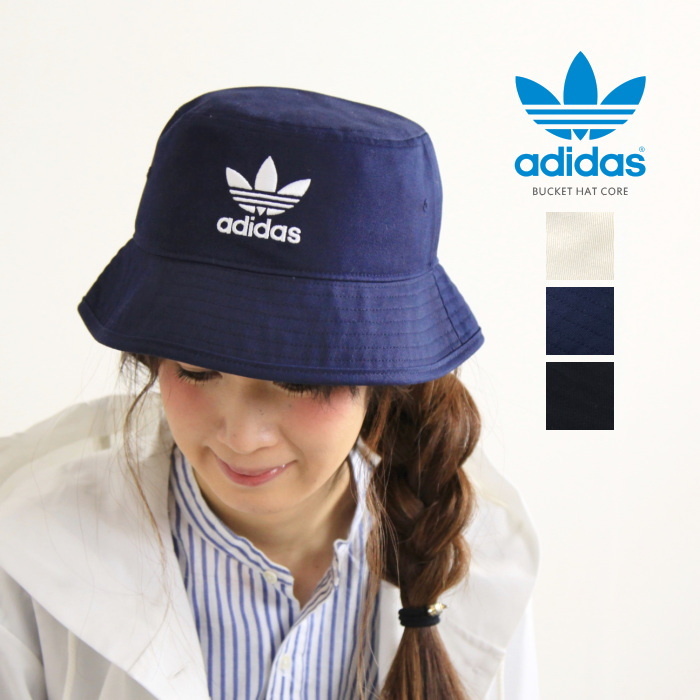 There are different colors also assigned for the bucket hats in order to make them a great choice for many. 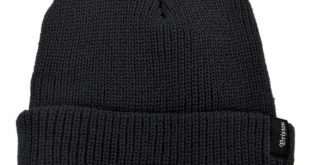 When you are looking for the best bucket hats, then internet can always supply you great details. 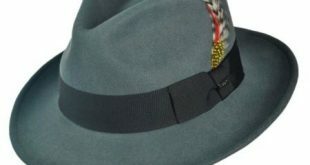 Well, the fact is that such hats are often liked by the fashion savvies. You can find many people with such hat on at the beach side. 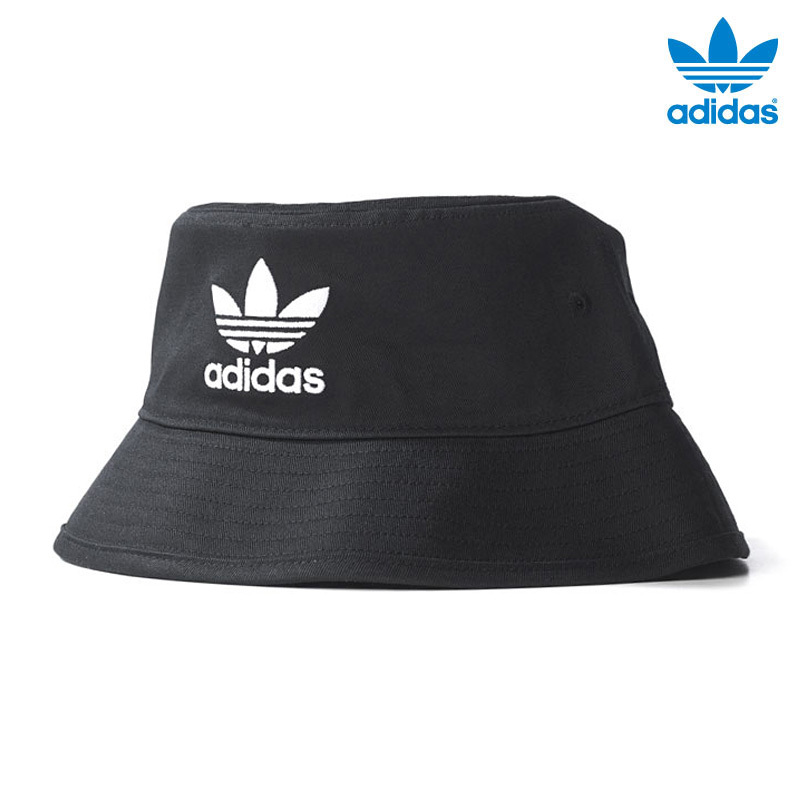 At the same time, you can also choose the bucket hat in right size and shape as these items are available for different age groups. 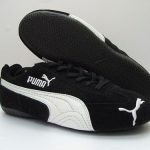 Looking at the demand for such hats now Adidas like leading sports equipments and gears manufacturers has also come up with their unique collection. 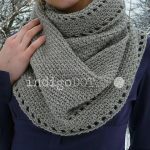 Most of these collections are available at the online stores as well. 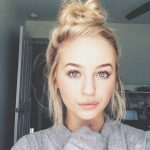 The best thing is that with such hats you are going to get the brand logo of Adidas and that seems to be enough for people who want to set a different style statement out there. 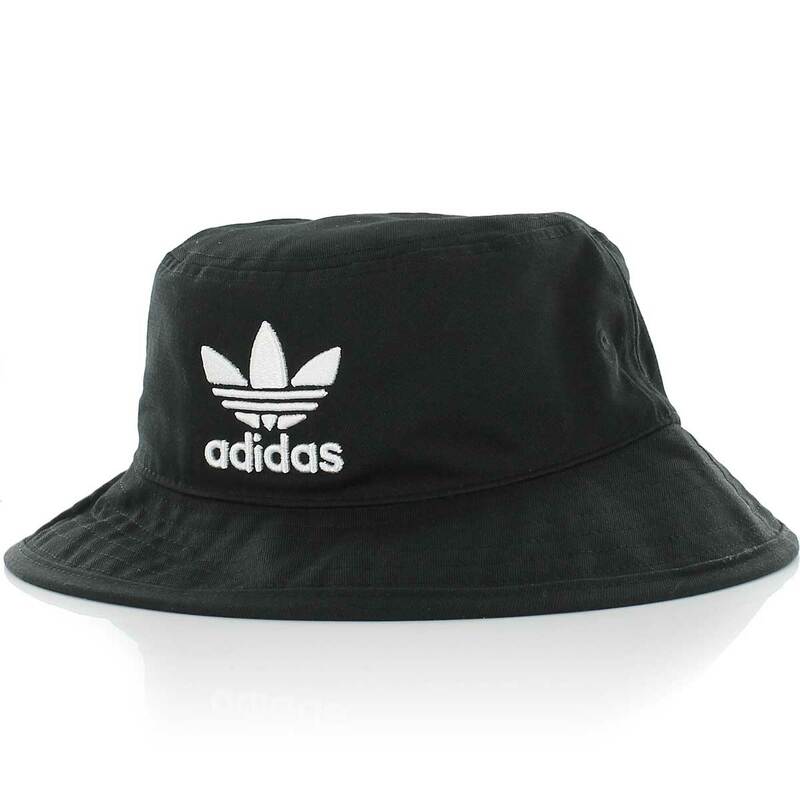 Whether you are moving for a party or for an outing, Adidas bucket hat can always add a distinct style statement for you. 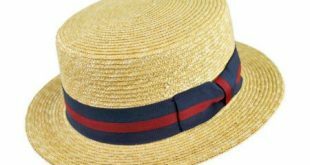 However, the real use of the hat is still there like when you are moving under the sun, such hat can really protect you from the heat. 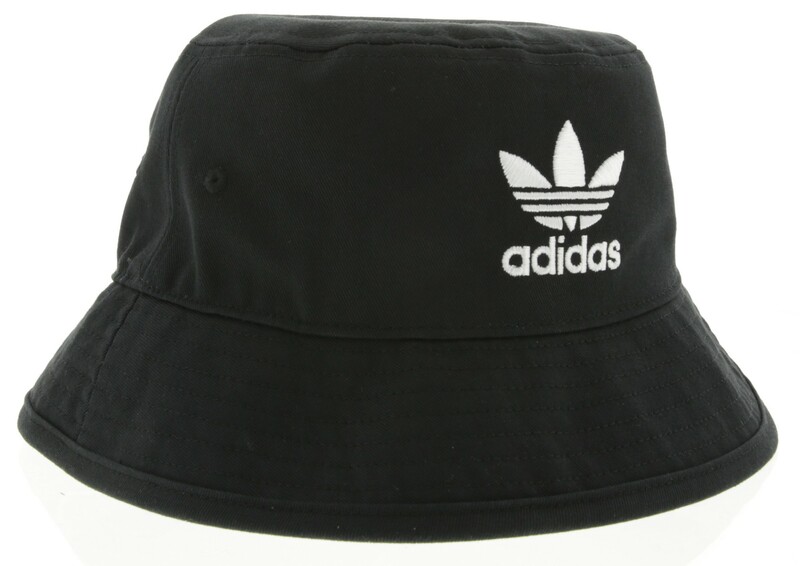 Well, the Adidas bucket hat’s design is great inspired by the style of 90s. 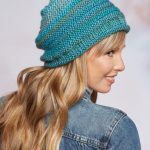 If you are about to opt for some summer festivals, then these hats can make a whole lot of difference for you. 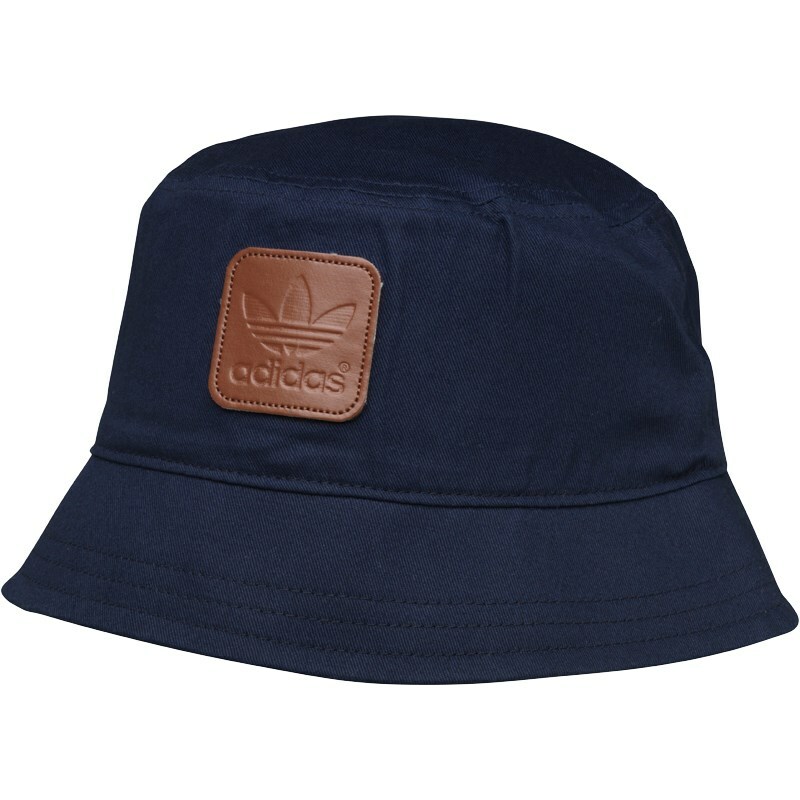 Well, the Adidas bucket hat coming with a navy color way seems to be the perfect choice for this type of occasion. 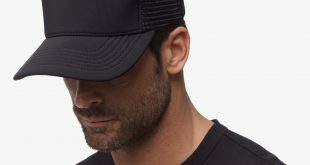 This type of hat comes with an embroidered-tab finish and the original Adidas logo is assigned for it in order to generate that retro look and appeal. 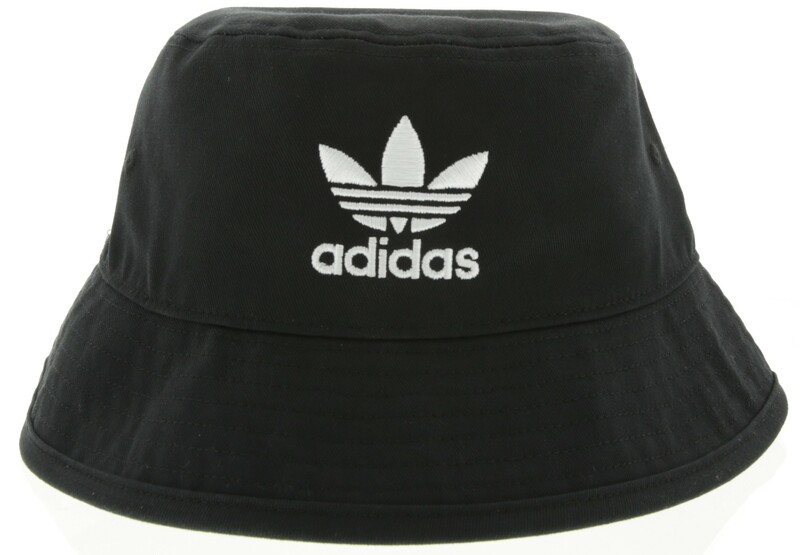 This Adidas bucket hat is made of hundred percent cotton fabric and coming in different sizes. 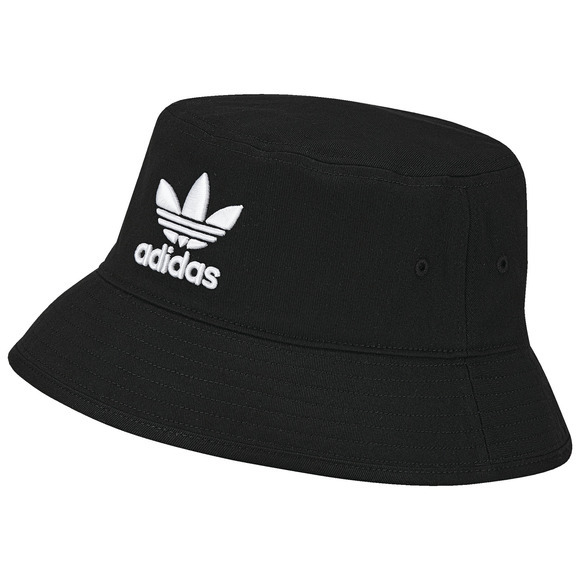 Due to this reason, you can now get the right fit for the Adidas bucket hat while planning to attend a summer festival. 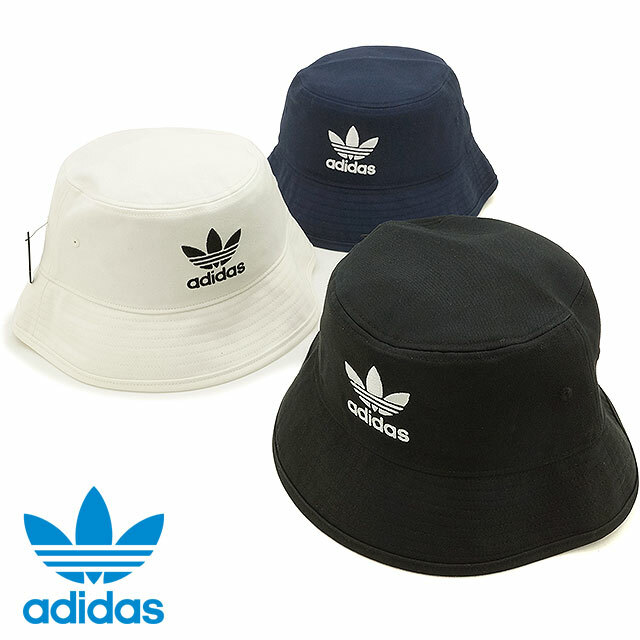 In this line up the Adidas Lotus Print Bucket Hat has really managed to draw maximum attention. 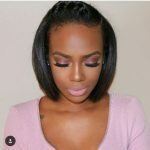 If you are a fashion savvy and wish to set a distinct style statement in the market, then this Adidas hat can make a huge difference for you. For this hat, they have assigned lush-lotus print that was designed by Shinpei Naito who is a Japanese designer. 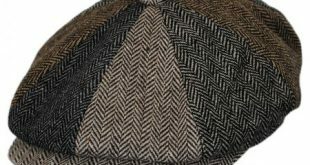 In order to add that finishing touch, they have assigned the woven Trefoil-label at the front side of the hat. 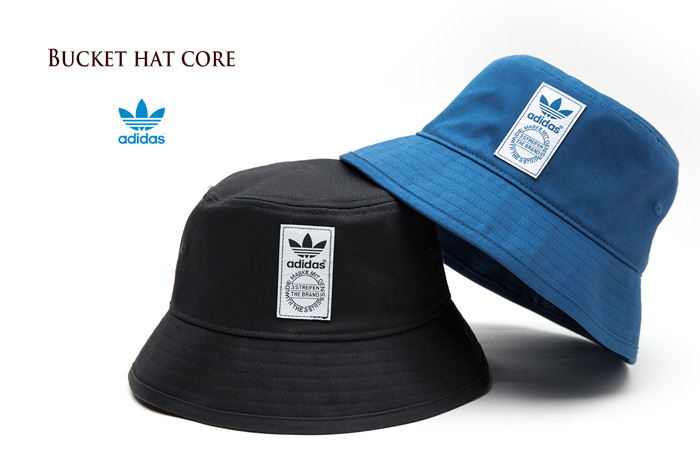 The classic-bucket shape assigned for this item is making it a distinct one in this line up. 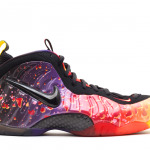 Nike foamposite – The Design is Hard to Resist!